It’s hot outside, so it’s time to really bust out those short sleeves and shorts. But you don’t want to be pulling out those wrinkled garments that have been stuck at the back of your closet since winter started- you want to kick off the season with style. You don’t have to walk out of your house in pastels if you don’t want to, but there are ways to incorporate the preppy summer look into your everyday outfits. Here are some of the most basic but best ways to freshen up your wardrobe so that you can get the most out of your summer looks. These are important to pack if you’re going on vacation. Board shorts tend to have the perfect fit that most guys look for in shorts. They’re casual, comfortable, and they’re usually embellished with practical pockets that can carry all of your important belongings. For the most part, board shorts can be used as a swimsuit, you’re probably not going to be wearing these sopping wet out of the water, but it’s good to know that they can double up when you need them to. 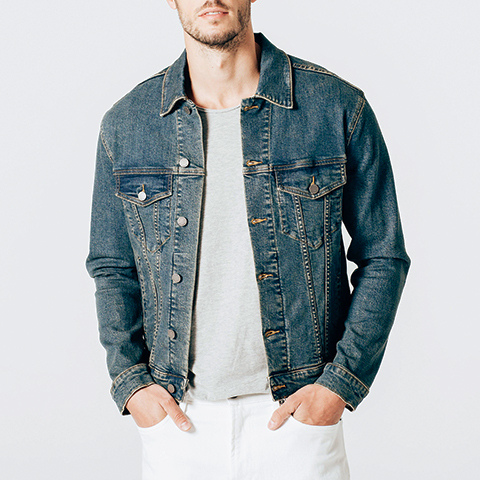 Perhaps one of the most versatile pieces from your closet, the denim jacket will accompany each and every one of your outfits faithfully. If you’re searching for a softer alternative, you should also take light corduroy into consideration. Both materials are excellent, if not essential, to a summer wardrobe. Not to mention, they’re both great for date outfits. Consider matching them with shorts and boat shoes, or a long pant and sneaker combo. As for tops, a simple t-shirt will certainly do the trick. 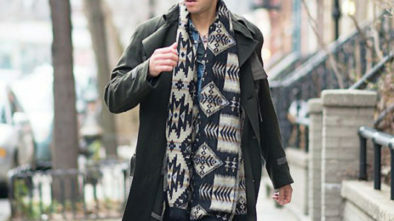 A classic, presentable piece that’s worn throughout the year can be styled specifically for a particular season too. 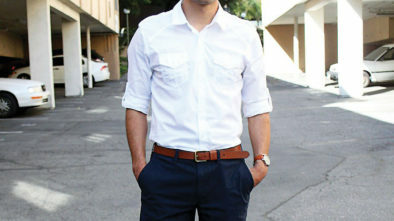 To beat the heat and still look put together, a short sleeved button up should be your go to. If you really want to stick to the summer trend and add dimension, bring out a button up printed with vertical stripes. Wear it open with a white t-shirt and chino shorts for a laid back, poolside vibe, or button it up to achieve the perfect date outfit. Summer afternoons are hot, but once evening hits the air can become drastically cooler, and the last thing you need is to get sick. With that said, you should probably invest in a windbreaker. If you think carrying a jacket around is a pain, then this really is the piece of outerwear for you. 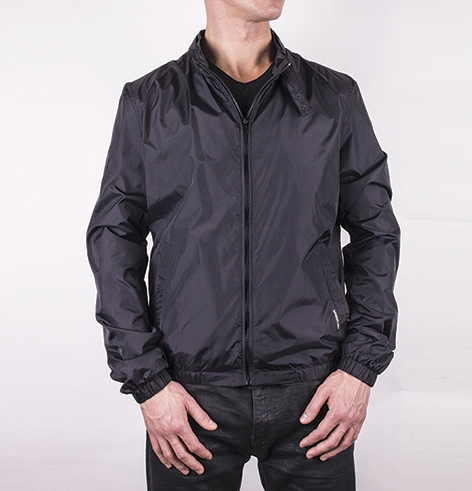 Windbreakers are light, but they do their jobs well and they’re always stylish. They also tend to come in different styles, so if zippers aren’t your forte, then you can opt for a cotton-lined, button up windbreaker. An additional perk of windbreakers is that they’re often waterproof, so if you get splashed with pool water, consider yourself covered. While jeans may not be the best thing to squeeze into during the hot summer months, you may want to make an exception for a pair of white ones. As they stain very easily, this is a high maintenance article of clothing, but they have the power to upgrade any outfit immediately. 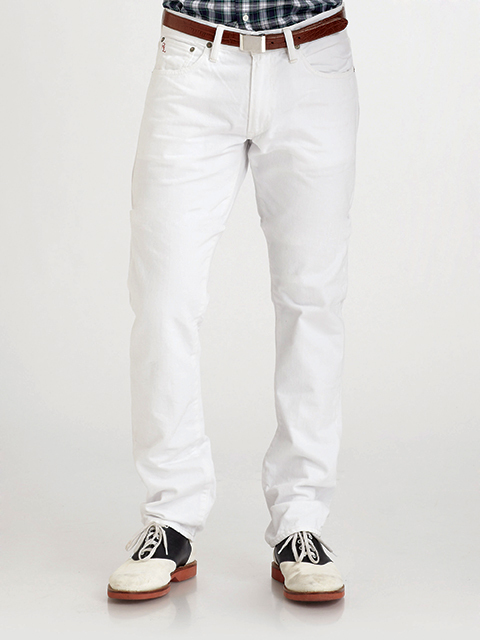 The thing that sets white jeans apart from your ordinary blue denim is that they’re a lot classier. Usually, the right pair of white jeans look more like a pair of hemmed trousers at first glance. They work great for dinner outfits and if you’re able to keep them looking crisp and clean, you should definitely keep them in mind when you’re searching for something to match with your new blazer for work. Sunglasses are the ideal piece of accessory because they make a statement and they’re highly advantageous in the summer. The thing about this type of protective eyewear is finding the right pair. When you find the pair with the perfect style and fit to compliment your style and facial structure, you best believe that they will be your best friend for the summer. Some of the most popular trends this summer include aviator glasses and clear acetate frames. You might not realize it, but shoes make a huge impact on your outfit. 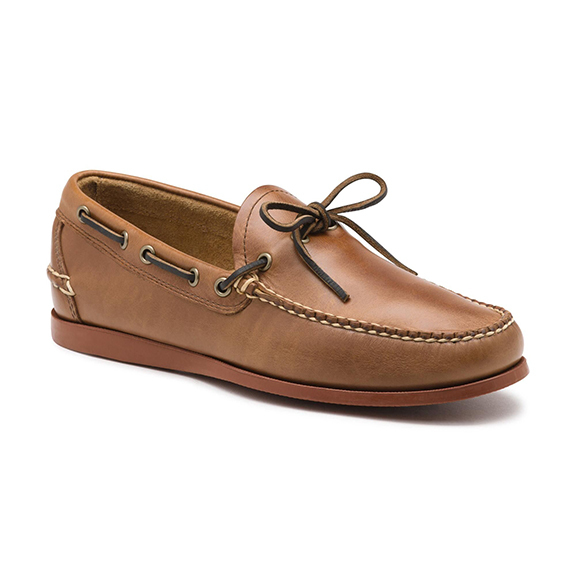 The summer trend for footwear often circles around the “sockless” look, so boat shoes and loafers are great options. If that’s not up to your taste, you can opt for a pair of Vans or another pair of low-rise sneakers, which you can pair with some no-show socks. Leather sneakers or suede shoes are also a good alternative. As for the color of your shoes, there’s really no better time throughout the year to bust out a pop of color. A pair of sky blue suede sneakers can really amp up your color palette.